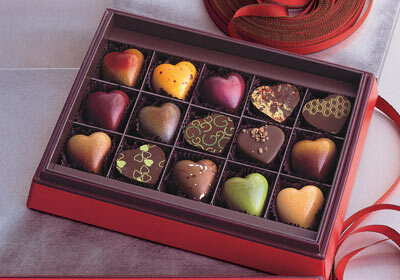 Knipschildt Chocolatier was founded in 1999 by Fritz Knipschildt, who got his culinary education as a chef in Denmark. The most-expensive chocolate he sells–a $250 dark chocolate truffle with a French black truffle inside–is available on a preorder-only basis. It’s made of 70% Valrhona cacao, which is blended into a creamy ganache with truffle oil. The truffle is then hand-rolled with a dark truffle on the inside. 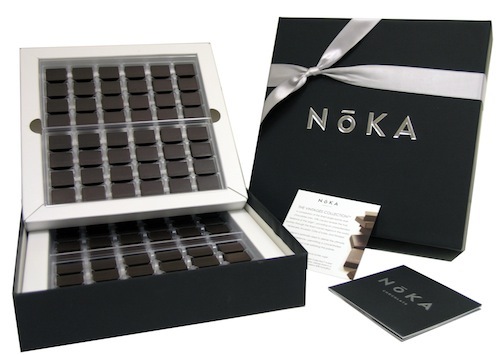 Noka chocolate is a compilation of the finest dark chocolates, sourced from select plantations in Venezuela, Trinidad, Cote d’Ivoire and Ecuador. The Vintages Collection of chocolate is 75% pure, single-origin cacao, with other ingredients that include cacao butter and sugar. Noka does not use any type of emulsifier, such as soy lecithin, in their chocolate-making process, nor do they add vanilla. For those who enjoy a sparkle in their chocolate, there’s Delafee. 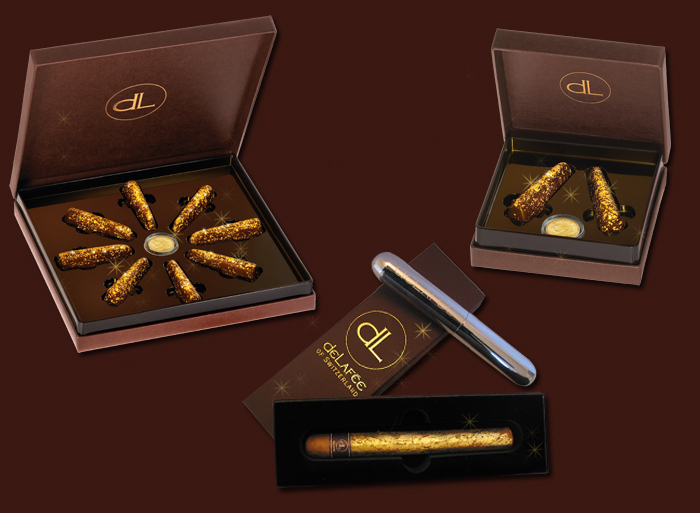 The chocolate is prepared with fine cocoa beans and flakes of edible 24-karat gold applied by hand to each praline. Other ingredients include sugar, coconut oil, cocoa butter, milk powder and vanilla. Seriously, you’re basically paying for some gold flakes on your chocolate. Why not just get some really good chocolate and a ring? 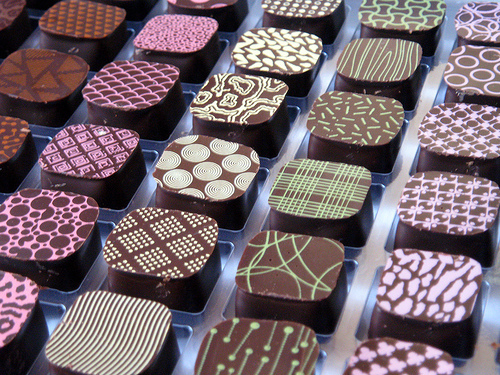 Richart chocolate is made from 70% Criollo cocoa from Venezuela–considered the best cocoa in the world. It has a mild-but-full flavor and is only paired with the finest ingredients, such as almonds, raspberries and exotic spices. The cocoa used in each chocolate is finely ground to ensure a smooth taste. The well-known chocolatier, which originated in Belgium, recently introduced the “G” Collection of chocolates, which are made with various ingredients and flavors, such as Palet d’Or (huh? ), Tasmanian Honey and Mexican Hot Chocolate. 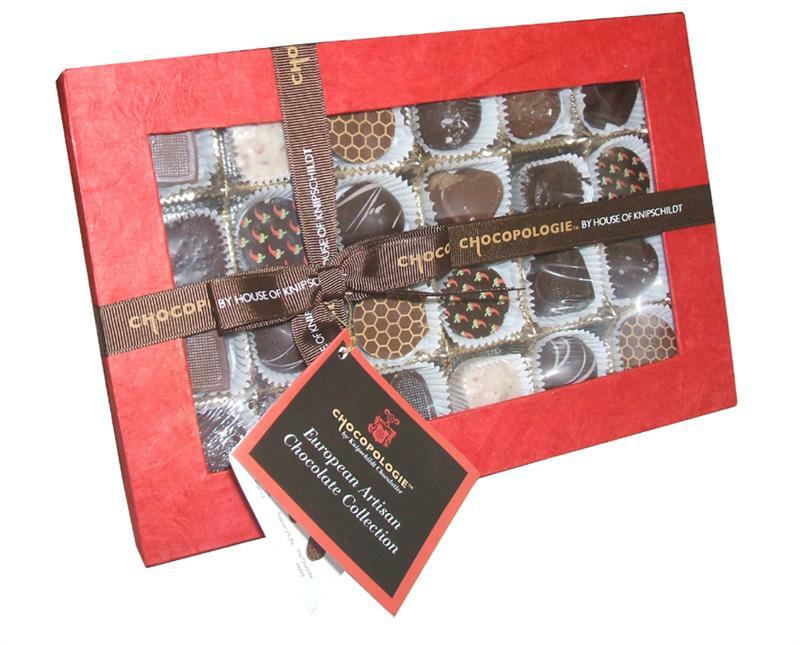 Each chocolate is comprised of premium cocoa beans and other ingredients that are dependent on each type of bonbon (Say bonbon a hundred times. It still sounds silly).